Hutchinson House, originally uploaded by stevebabbitt. 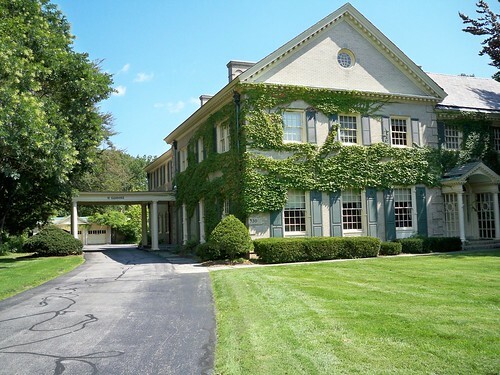 Currently leased to GRAR, the Hutchison House is owned by the George Eastman House. It is located adjacent to the George Eastman House and was owned by George Eastman’s personal secretary, Alice Kay Whitney Hutchison and her husband George. The basement has a walk-in safe!